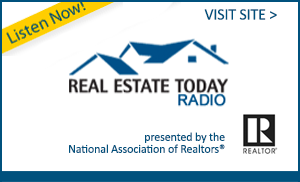 The purpose of the Lamoille Area Board of REALTORS®, in conjunction with Vermont Realtors and National Association of Realtors, is to provide resources that its members require to serve consumers in an ethical and professional manner. 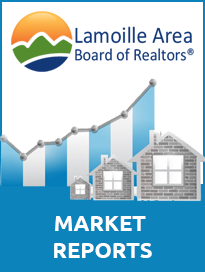 The Lamoille Area Board of Realtors® (LABOR) welcomes you to our website! As your local membership board, we work to provide members with valuable tools and resources. The LABOR website will include news and information, a comprehensive listing of educational opportunities and events, and many other features. 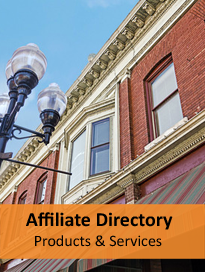 Site visitors can also find Lamoille area Realtors®, and find business resources using our online Affiliate Directory. 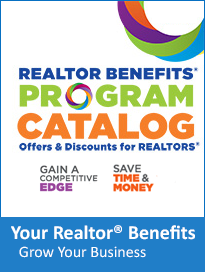 Our Realtor® members can submit listings for open houses using our online Open House form, and get the weekly open house tour on our new site. Market Reports, land transactions and many other useful links are located under our Member Resources Tab. Please feel free to contact us at any time with any problems or suggestions you might have.